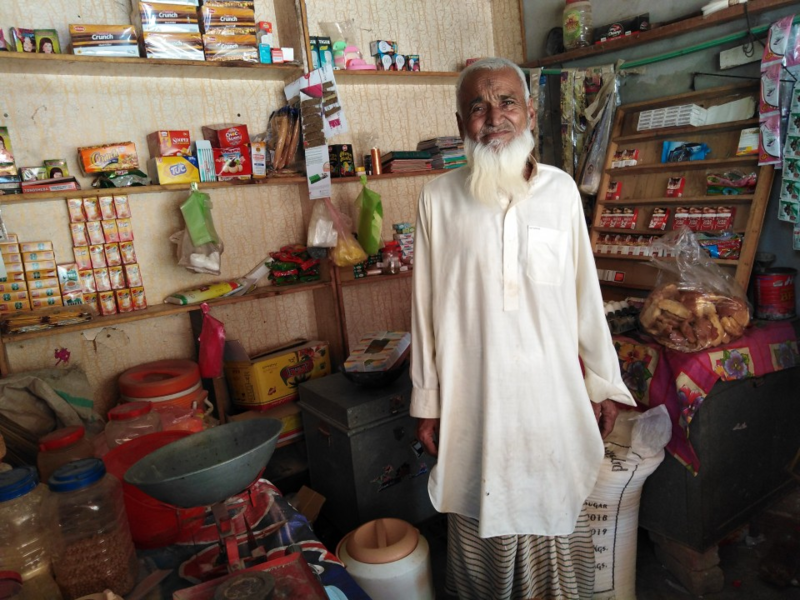 A contribution of ₨60,000 will help muhammad iqbal start his own general store. 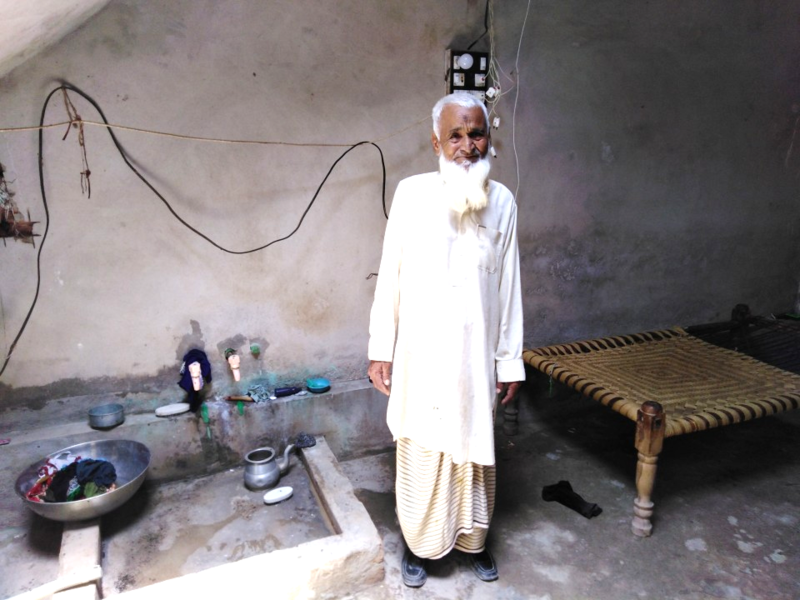 Muhammad Iqbal is hard working and extremely energetic despite being elderly. He's 70 years old and he still wants to find ways through which he can keep working on his career. He doesn't want to get dependent on his son, hence he hopes to start his own general store. He's had an experience in this specific field of 35 years and he believes that he can do quite well in this specific sphere. The problem however is that he does not have enough source of income or savings through which he can invest and start his own general store. 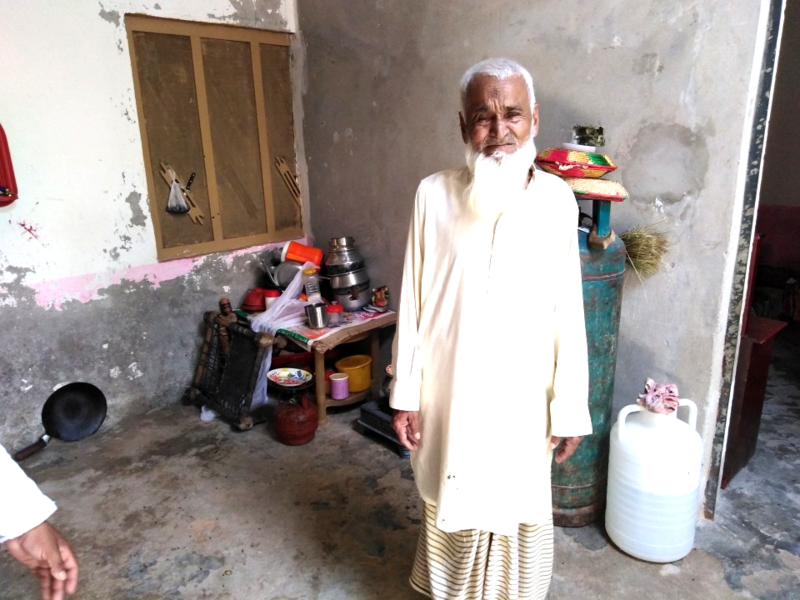 The only sole breadwinner of his house is his son, who by the way is also married and has his own children and wife to take care of, therefore Muhammad Iqbal cannot expect his son to support his entrepreneurial dream since his son has his own responsibilities to look after. We can help this motivated and experienced entrepreneur through donations and crowdfunding. This social investment will motivate the elderly to set up their own income instead of losing hope. 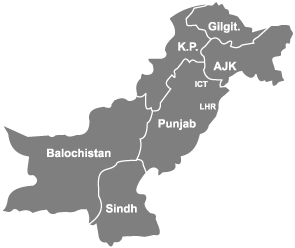 Will enable an experienced entrepreneur to start up his own business.